Multiple calls were made to 911 around 3:46 p.m. Tuesday. The 44-year-old male suspect, whose name was not released, was driving a gray Buick Century when he "intentionally struck a group of people due to an altercation," the Philadelphia Police Department said in a statement. 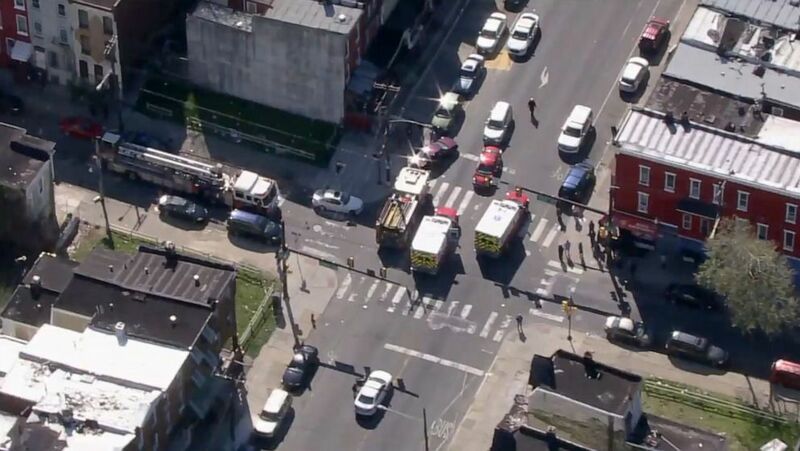 A driver intentionally plowed into six people on a street in Philadelphia after an altercation, police said.